2019 ANOA ANNUAL AWARD SUBMISSIONS ARE NOW OPEN! Take a minute to nominate a fellow colleague for one of our 5 Annual Awards for this years 2019 Conference to recognize the great work that goes on in our State every day! MUST BE Law Enforcement or Affiliated (This WILL BE verified). This purchase DOES NOT include registration to the 31st Annual Training Conference but does include our Bi-annual Magazine, Life Insurance Policy and addition to our e-mail list. Membership cycle runs from July 1st to June 30th annually. PURCHASE FOR VENDORS ONLY ! This will provide Vendors with 1 TABLE at our Conference Trade Show which has been the highlight of our conference in years past. The Vendor Show is July 22-23, 2019 from 8am to 7pm Monday and 8am to 5pm Tuesday. Vendor setup will be Sunday, July 21st, 2019 from 12pm to 5pm. Please remember to add the "Power at Vendor Table" option if your table is going to require electricity. PURCHASE FOR VENDORS ONLY ! This will provide Vendors with 2 TABLES at our Conference Trade Show which has been the highlight of our conference in years past. The Vendor Show is July 22-23, 2019 from 8am to 7pm Monday and 8am to 5pm Tuesday. Vendor setup will be Sunday, July 21st, 2019 from 12pm to 5pm. Please remember to add the "Power at Vendor Table" option if your table is going to require electricity. Click on the Magazine above to learn more about our magazine publication and how you can be part of it. The Fall 2018 Publication of "THE ARIZONA NARCOTIC OFFICER" is now out with the Regional Reports and 30th Annual Training Conference Review! Make sure to check your mail and look around your agencies for a copy! We appreciate all of the positive feedback yet again from this years Conference Gift Bag! Without the continued support and help from our biggest Sponsor, 5.11 Tactical, this would not be possible. ANOA thanks and recognizes 5.11 for being our biggest sponsor and their continued partnership. ON FACEBOOK....? SO ARE WE !!! 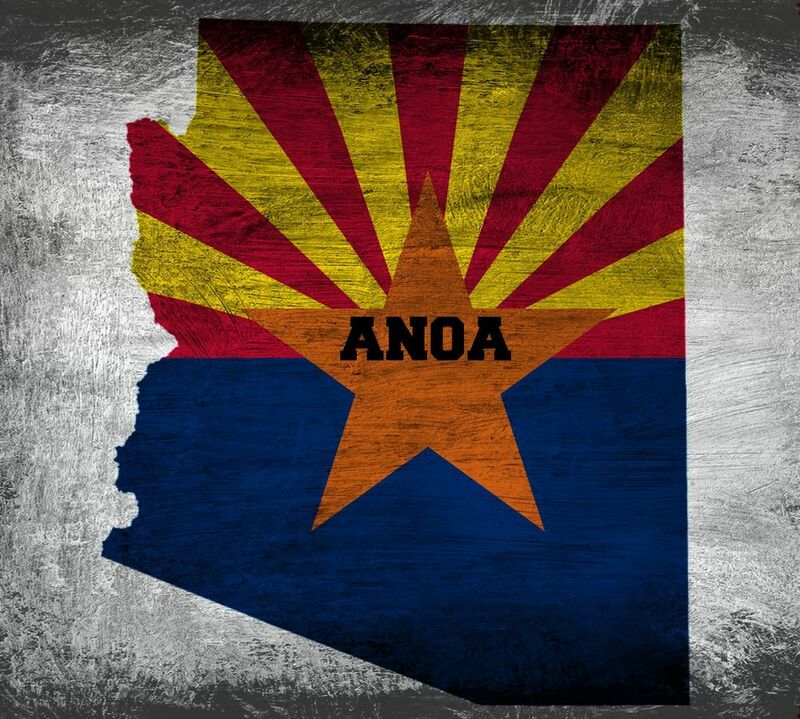 "Like" our page, Arizona Narcotic Officers Association, to stay in tune with news and topics relevant to our State.